With Royal Dutch Shell still trending down I found it too hard to resist so I pooled some fresh money together with the cash from my Baxter sale and added some more RDSB to my already overweight position. I bought 60 shares of RDSB, at the moment I bought them they traded at an incredible 6.54% dividend yield! After taxes this purchase adds US$84.6 in annual dividend income. There’s going to be little or no dividend growth in the coming years but with such a nice entry yield I can gladly wait for things to return to normal. A lot of my dividend income is declared in US dollars or British pounds so it’s pretty hard to make projections but at present currency exchange rates this puts my forward annualized dividend income at 953.3EUR. My short-term goal is to break the 1000EUR mark, hopefully I’ll hit it within the next two months. While RDSB is very tempting at the moment I’m not sure if I’m going to add more in the coming months. 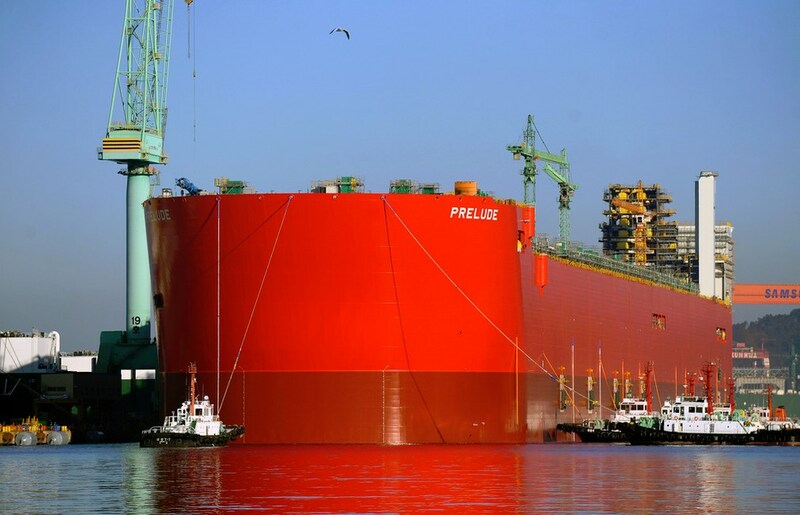 I have a lot of faith in this mammoth company but with a weight of 19.13 percent Shell is very overweight in my smallish portfolio. And when I look at dividend income it’s even worse as Shell now accounts for just over 30% of my forward dividend income, not very healthy but the portfolio is still in its early days. When I started dividend investing last year I pictured Shell as one of my key holdings but in the long run its weight in my portfolio has to go down a lot, especially because I already have another stock (PM) that is pretty overweight in my portfolio. For the next purchases this year I plan to turn my attention to the consumer staples and healthcare segments. I definitely want to increase my stakes in Coca Cola (KO) and Unilever (ULVR), as well as initiate position in firms like PepsiCo (PEP), Johnson & Johnson (JNJ), AB InBev (ABI), etc. This entry was posted in Investing on June 30, 2015 by Dividends Are Coming. Today marks the first sell in my dividend portfolio. As mentioned in my previous post, taxes are the prime reason I’m selling my Baxter (BAX) stock ahead of the spin-off. Despite the effective dividend cut in the post spin-off situation I’m optimistic about the long-term prospects of Baxter and Baxalta but unfortunately the Belgian government still has a rule in place that investors need to pay 25% tax on most spin-off shares. It doesn’t make a lot of sense as there’s no value gain when a company does a spin off but unfortunately that’s just the way things are. It’s probably no surprise that most Belgian investors avoid this tax by selling shares before a spin-off goes into effect. 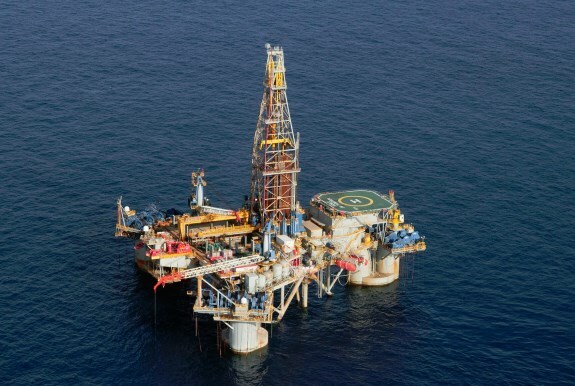 In case of the South32 spin-off from BHP Billiton a couple of weeks ago I decided to keep my shares because South32 was a relatively small part of BHP Billiton and I estimated the cost of selling and then re-buying the shares after the spin-off would be more expensive than paying the tax. The Baxalta spin-off from Baxter it’s quite different, Baxalta makes up nearly half of Baxter’s current market cap so the tax bill would be much higher than transactions costs. As such, I just sold my 9 BAX shares for $70.96 a share . Maybe I’ll pick up BAX again in the near-future, I’m planning at least one more buy in the energy sector but after that I want to increase my exposure to consumer staples and healthcare. In total that’s 45.14EUR in dividend income this month, bringing this year’s total to 397.44EUR. Next week I will be making my first sell in my dividend portfolio but unfortunately it’s because the government is forcing my hand. 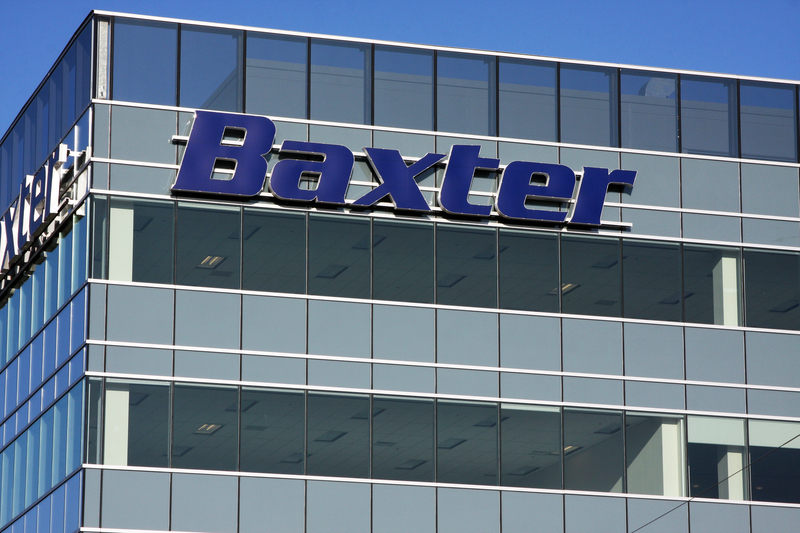 As you may know, Baxter is spinning off its biotech division into Baxalta. One of the fiscal problems of living in Belgium is that the government charges a 25% tax on spin-off shares. It’s a pretty silly tax as most small retail investors avoid this tax by selling their shares before the shares are split off. I don’t have a whole lot of Baxter shares but because the new Baxter and the Baxalta spin-off each represent roughly 50% of the current Baxter this means that if I keep my shares I will need to pay about 12.5% tax. Which would be a tax bill of over 70EUR on a 580EUR investment. So this means I need to sell my Baxter (BAX) before the closing bell on June 30, 2015. I’m still undecided about what I’m going to do with the proceeds of this sale but I think I’m going to pool it together with fresh money to invest it into a different firm. Buying both Baxter and Baxalta would still be cheaper in terms of transaction costs and transaction tax than paying the spin-off tax but I feel the that I would be spreading myself a bit too thin by investing such a little amount into two firms. I’m not 100% enthusiastic about the short-term dividend prospects after the spin-off either as it effectively amounts to a dividend cut with Baxter offering a new dividend payout ratio of around 35 percent and Baxalta as little as 15 percent. This entry was posted in Investing on June 27, 2015 by Dividends Are Coming.